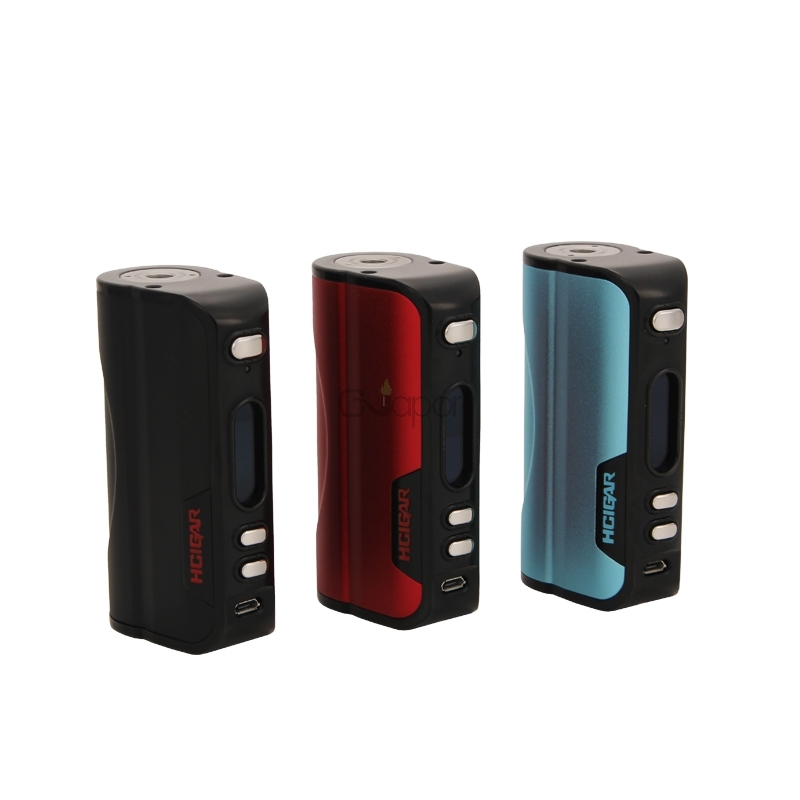 The Hcigar VT75 box mod is a temperature control mod that features Evolv DNA75 Chipest. 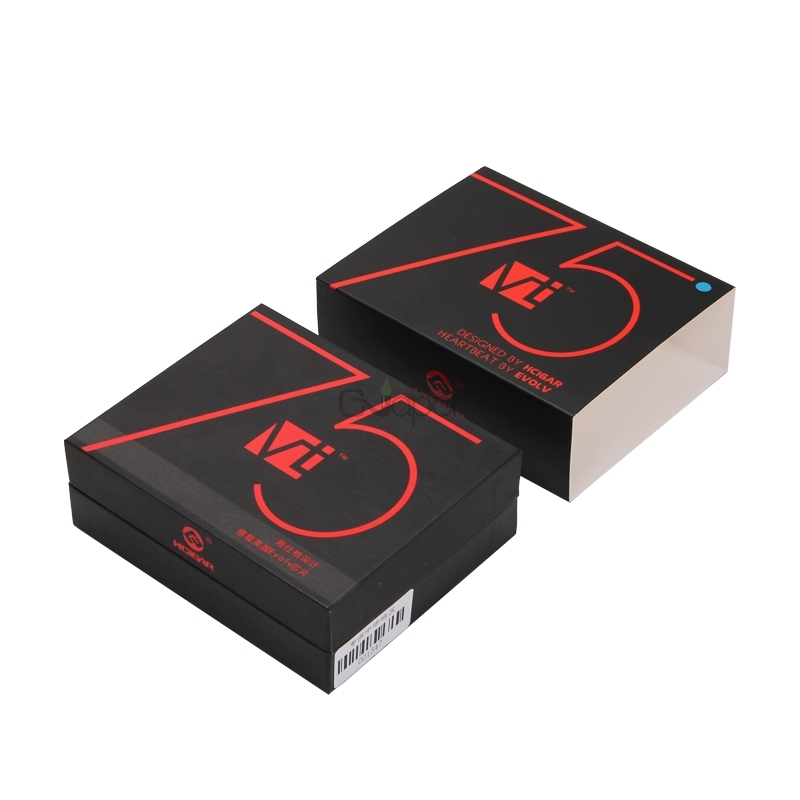 The VT75 is the first mass-produced device to offer the new technology. And it supports 1W-75W variable wattage and runs on a single 18650 or 26650 battery. 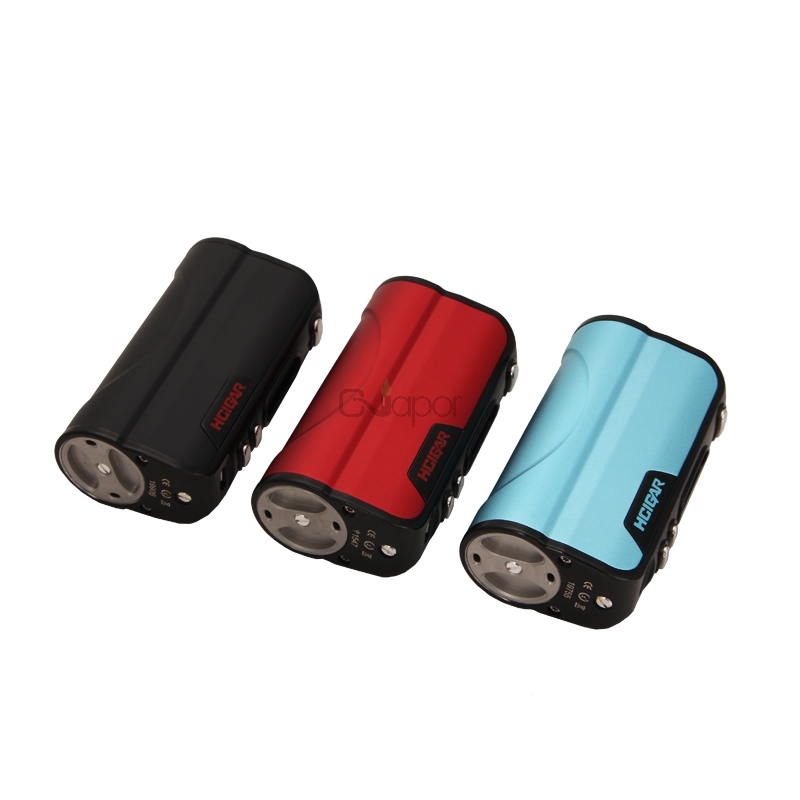 Under the TC mode, the mod can support SS/Ti/Ni wires.